Ballet Tech is in partnership with Professional Performing Arts School (PPAS) to provide high school students with pre-professional dance training while attending an academically rigorous high school. Students attend PPAS for the first part of the school day for their academic courses (8:15AM – 1:20PM); at 1:25PM they board a bus that takes them to Ballet Tech for their dance classes. Ballet Tech launched its high school training program with PPAS in September 2014. Students in the High School are part of the Upper School division. They dance 5 days a week, Monday through Friday. The curriculum is advanced and prepares students for entrance into the professional dance world. 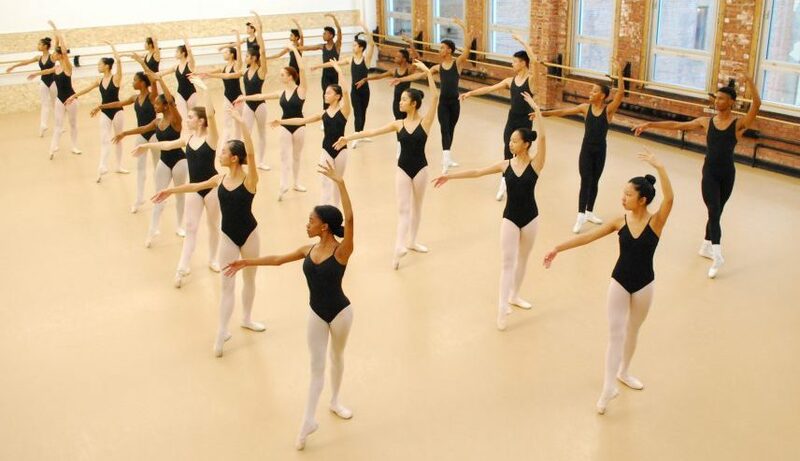 Each week students take 5 ballet technique classes, plus classes in modern dance, classical variations, pointe, partnering, men’s strengthening, stretch, and, for 9th graders, tap. Throughout the summer session and the regular school year, High School students have opportunities to learn repertory and work directly with professional choreographers. 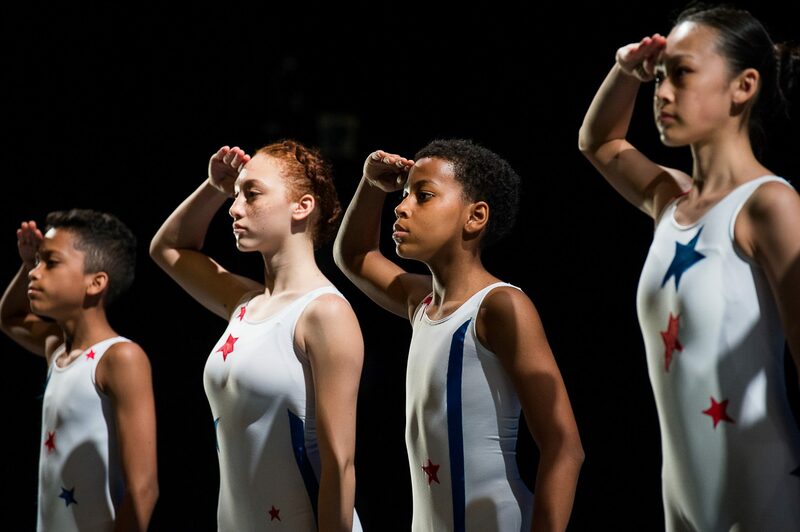 They also have the opportunity to audition for Kids Dance, Ballet Tech’s annual season at the Joyce Theater. 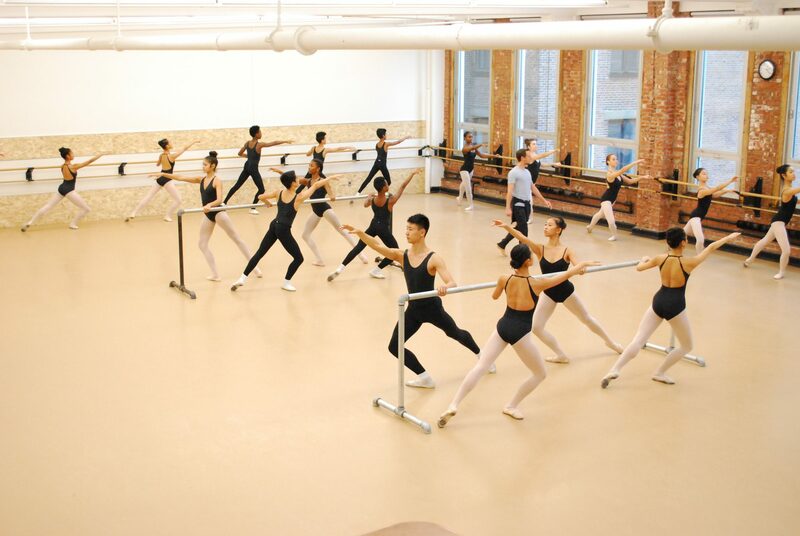 During the summer, Ballet Tech students participate in a mandatory 4-week dance intensive. 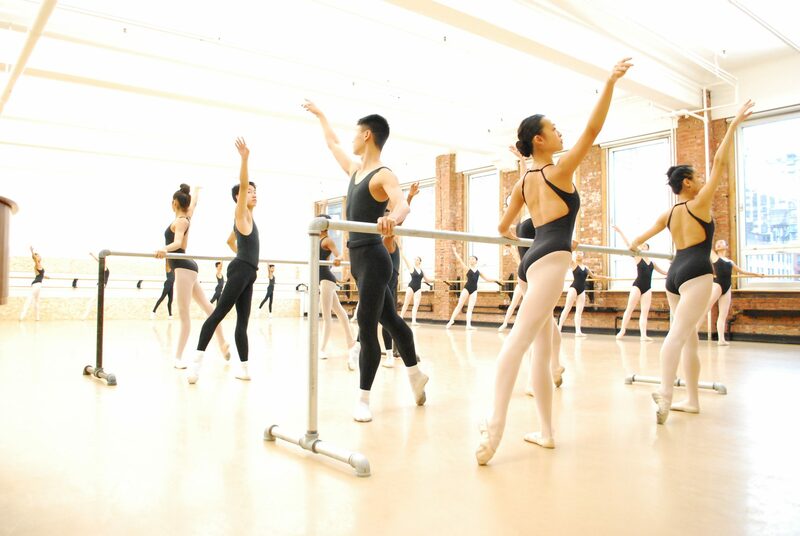 Students begin their new ballet level during the summer. In addition to their regular dance classes, students take classes that are not offered during the school year, such as West African and Theater Dance. Ballet Tech equips students with complete dance attire, including leotards, tights and ballet slippers. All ballet, modern dance, and West African classes feature live musical accompaniment. 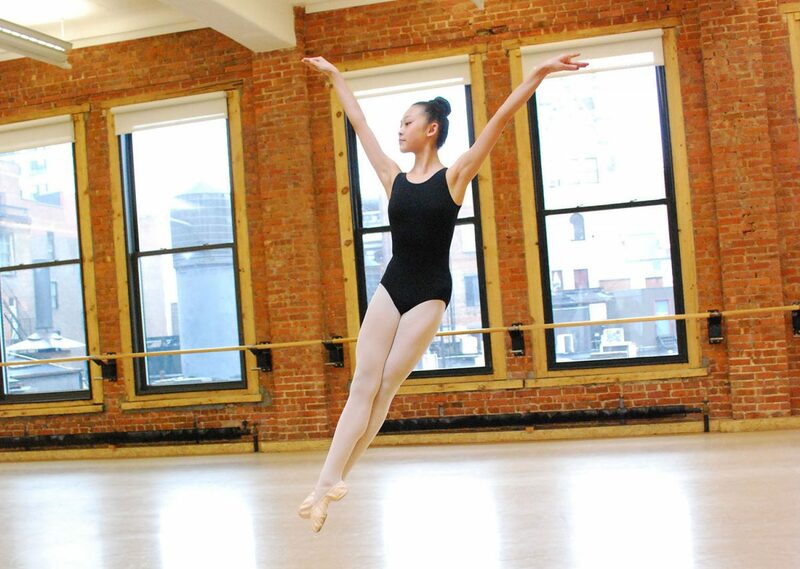 The New York Community Trust Van Lier Fellowship generously sponsors some of Ballet Tech’s current 9th and 10th grade dancers and will continue to do so through October 2019. This is NYCT’s second fellowship at Ballet Tech, having sponsored the current 12th grade dancers during their freshman and sophomore years. The arts in New York have been enriched by the Van Lier fellowships. There are now more artists from diverse backgrounds able to pursue their dreams thanks to NYCT.